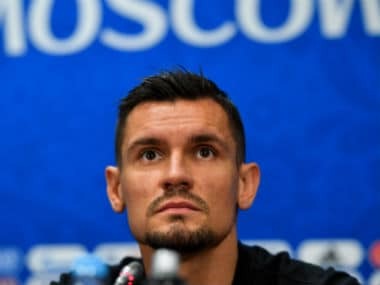 Moscow: Croatia defender Dejan Lovren believes his tired team are ready to seize the opportunity of a lifetime when they face England in the World Cup semi-finals in Moscow on Wednesday. There are concerns that fatigue could be a factor for Zlatko Dalic's side, given they were forced to come through 120 minutes and penalties against both the hosts and Denmark in the last two rounds. "I am perfectly ready and fit and I can say the same for my teammates. We know what it takes and in such moments you forget any fatigue you may feel," said the 29-year-old at Tuesday's eve-of-game press conference at the Luzhniki Stadium. "This is maybe a once-in-a-lifetime opportunity. It may repeat itself once, maybe never." 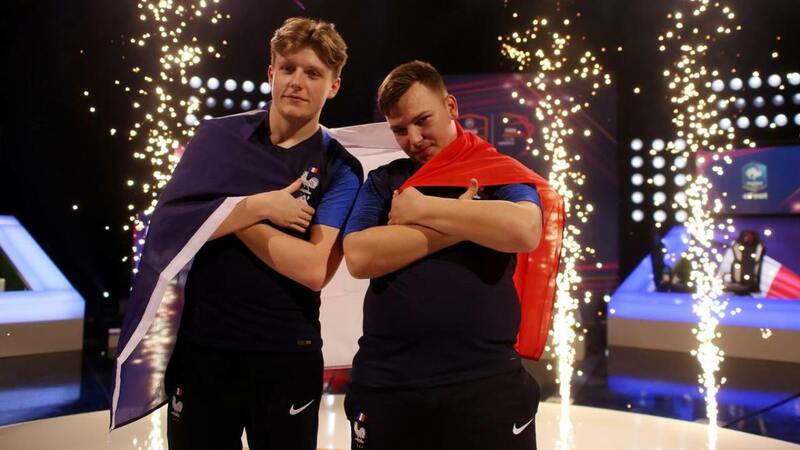 Croatia lost to hosts France in the semi-finals 20 years ago in their first World Cup as an independent nation, going on to beat the Netherlands in the third-place play-off. "We shouldn't be surprised that Croatia are in the last four at a World Cup, given the quality of players," said Dalic, who only took over as coach towards the end of their qualifying campaign. "This generation has been underrated for a long time but they have shown their qualities when it matters and they will go down in history as a great generation that has come close to the 'bronze Vatreni' of 1998. "This is what drives us. We have come back after 20 years to the semis and we deserve it. "I cannot imagine what will happen if Croatia were to win the World Cup, I really can't. Probably nobody would go to work!" Wednesday's game will see Lovren reacquainted with Kane, who has carried his prolific form in the Premier League to Russia and is the leading scorer at the tournament with six goals. 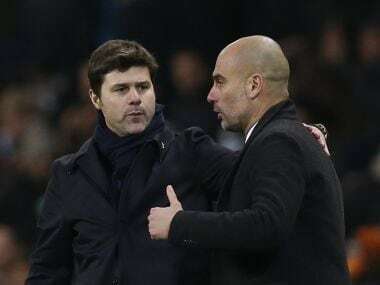 Last October, Lovren was taken off by Liverpool manager Jurgen Klopp just half an hour into a game against Tottenham Hotspur at Wembley, when Kane scored twice in a 4-1 win for his side. Lovren was not impressed when he was reminded of that day by an English reporter. "I don't know what to say. That 4-1 defeat is completely irrelevant," he said. "Why didn't you ask me about when I played well? You are just nitpicking at my poor performances." He added: "I have full respect for Kane. He has been showing season after season that he is one of the best strikers in the Premier League and he is one of their greatest threats but he is not alone." 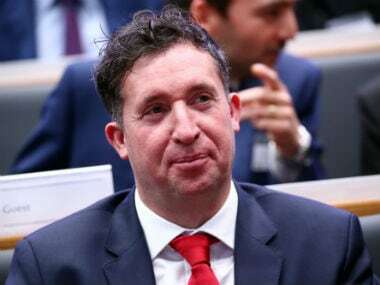 Dalic refused to confirm whether right-back Sime Vrsaljko would miss the game after the Atletico Madrid player came off in extra time against Russia. "We want players to be 100 percent but we will see after training. He has some minor problems but we are facing a huge game. We need all the players but those on the pitch must be fully fit."